Captain Azizul Islam (1N) aka Ustad Azizul Islam performed at the Shilpakala Academy in Dhaka in front of a huge crowd of enthusiasts and music lovers. The ambiance inside the theatre was extra ordinary. The lighting, the sound system and overall quality of crowd was overwhelming. The audience paid tremendous respect to the maestro. The show commenced at 6 PM. It started with a chorus of the banshi (flute) players which was a feat by itself. The chorus comprised of music students and professionals. Ustad Azizul Islam, an Ekushey Padak winner and a leading flute player of the country, was once a sailor by profession, from the first batch of Marine Academy, Chittagong. His first Guru (preceptor) in music was late Priyada Ranjan Sen Gupta of Arya Sangeet Samity, Chittagong. 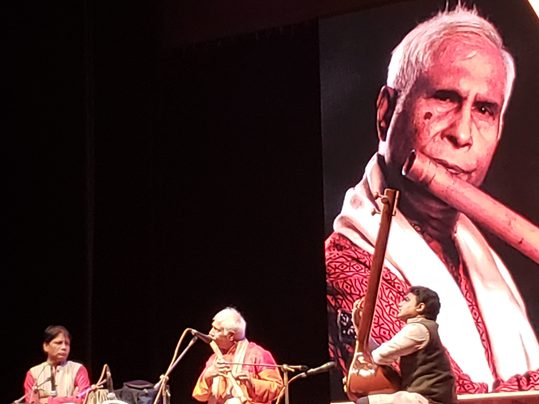 Ustad Islam had the rare privilege to perform ‘Jugal Bandi’ with the great violin maestro Pandit VG Jog (Padma Bhusan) in Kolkata and also in Dhaka, which were highly appreciated by a house full of audience. He was awarded gold medal and crest jointly by Rotary Club of Metropolitan Dhaka and Ashfaque-Najma Foundation for his contribution in the music sphere. The audience was totally quiet and listened to his mesmerizing music with intent and conviction. 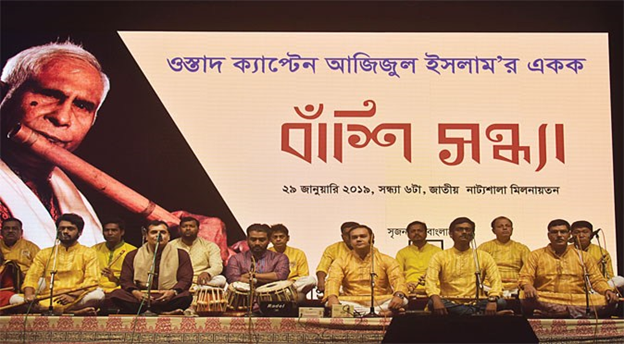 The atmosphere was heavenly in which Hamir, Chandra Kosh, Misro Khambaj, Dhuun, Darbari Kanara, Jhinjhati and Bhatiali Raag were performed by Ustad Azizul. Only three BMA alumni were present during the performance. 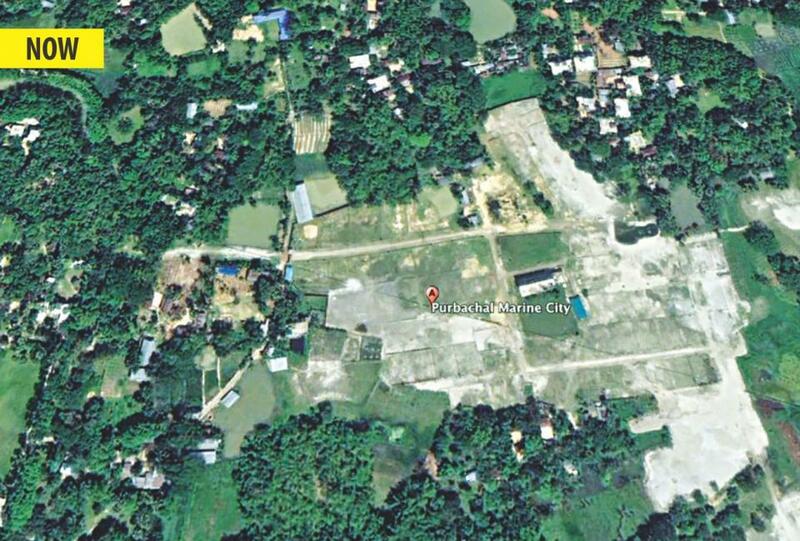 It would have been a great occasion to show support and respect to a fellow alumni. Hopefully the alumni will grow up to appreciate and feel proud of the achievements of one of their kind. Appreciation of a talent is a quality and a proud milestone in our lives.